Learn more about how innovation is part of the College of Nursing’s heritage and how it drives our future. 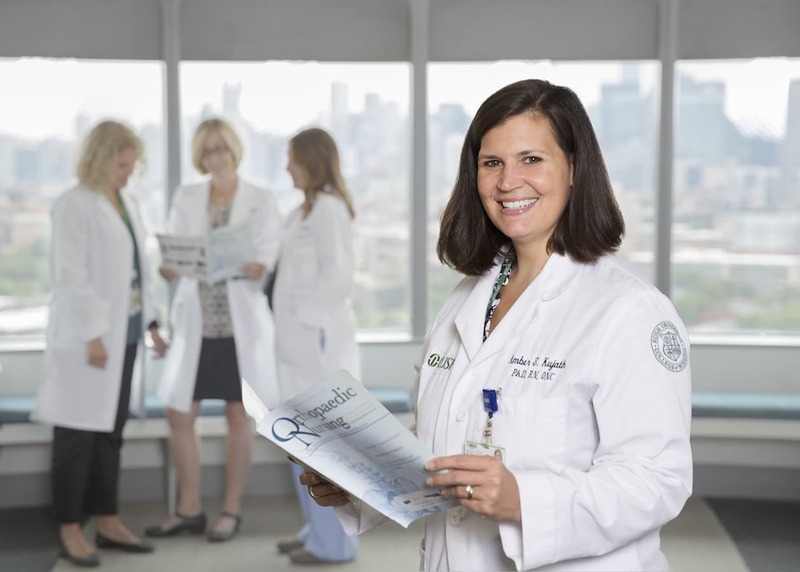 Whether you are new to nursing or want to advance your current practice with a doctorate, a Rush nursing degree prepares you to be a leader. 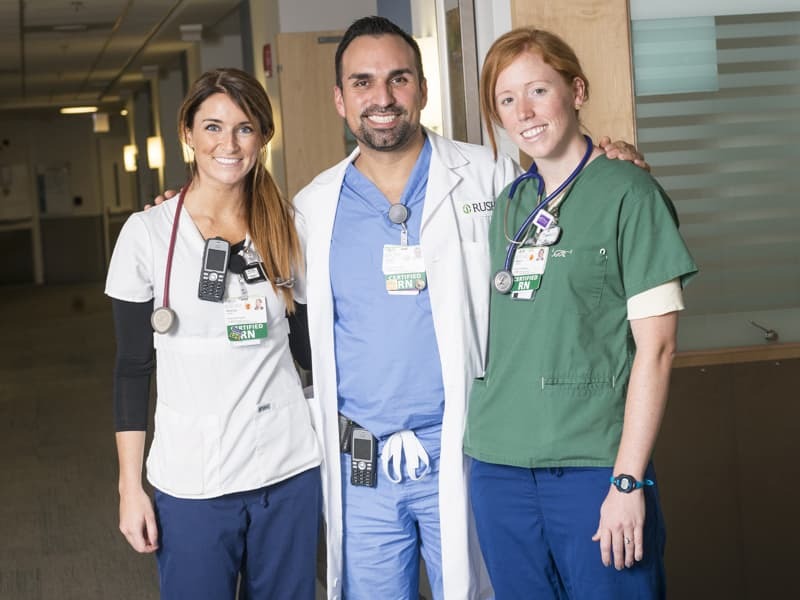 Our nursing college faculty and the Office of Faculty Practice are nationally and internationally known for their expertise, encompassing nursing education, practice and research. Our nurse researchers lead a range of multidisciplinary studies targeting the prevention and treatment of health problems at the bedside and in the community. We’re ranked #1 in the nation by U.S. News & World Report for four programs, and ranked top ten in five other categories. 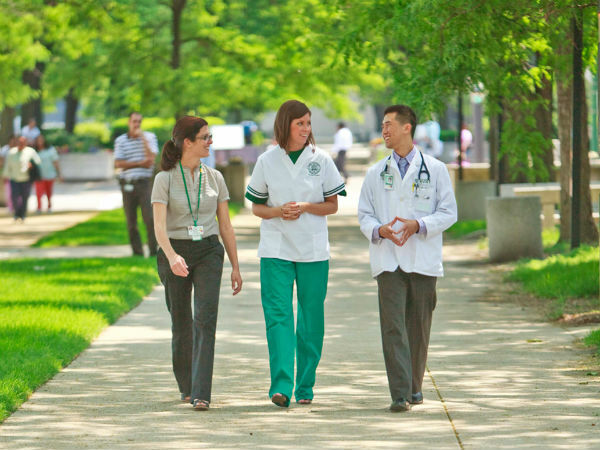 Read more about our reputation as one of the best nursing colleges in the country. Want to learn more about nursing excellence at Rush? 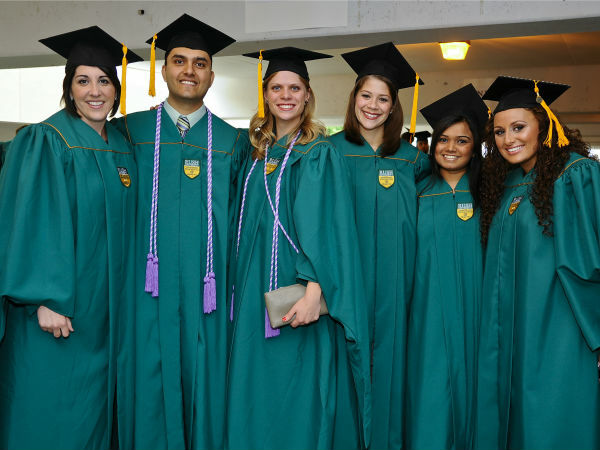 In the 2020 U.S. News & World Report’s “Best Graduate Schools” rankings, Rush University has eight programs in the top five nationally, with two College of Nursing programs ranked first. 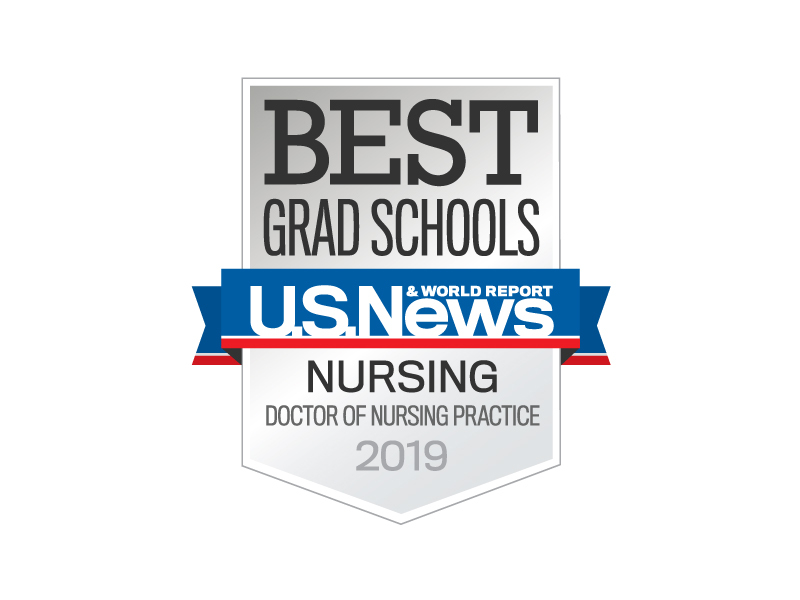 Rush University College of Nursing ranks 4th nationwide for graduate nursing programs in U.S. News & World Report’s 2019 Best Online Programs. Dereka Moore’s experience as a mother inspired her to refocus her career path toward obstetrics nursing. Burnout is a concern for nurses nationwide, and a recent Rush effort has had success in combating it. Sherine E. Gabriel, MD, MSc, has been named as the new president of Rush University. 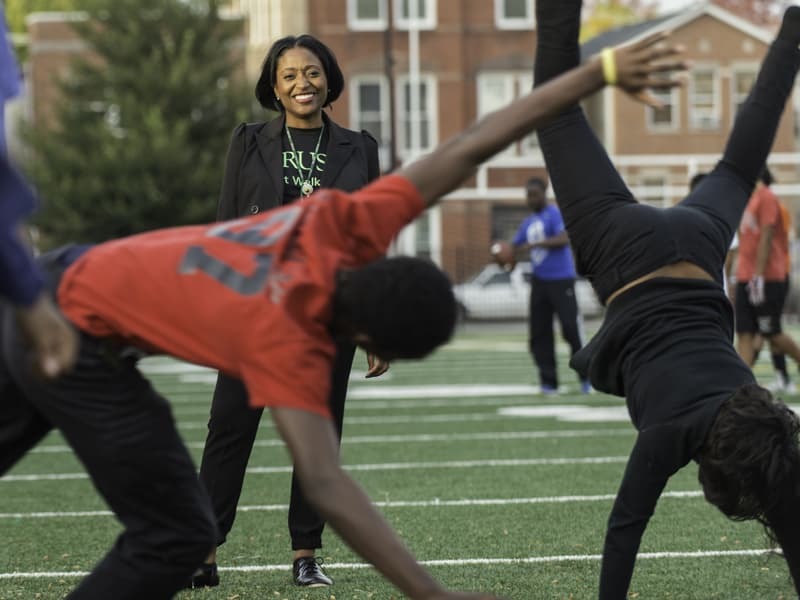 She will be its fourth president and the first solely focused on the University. A partnership between the College of Nursing and a local quilting club is producing comforting sewn hearts for the neonatal intensive care unit at Rush.